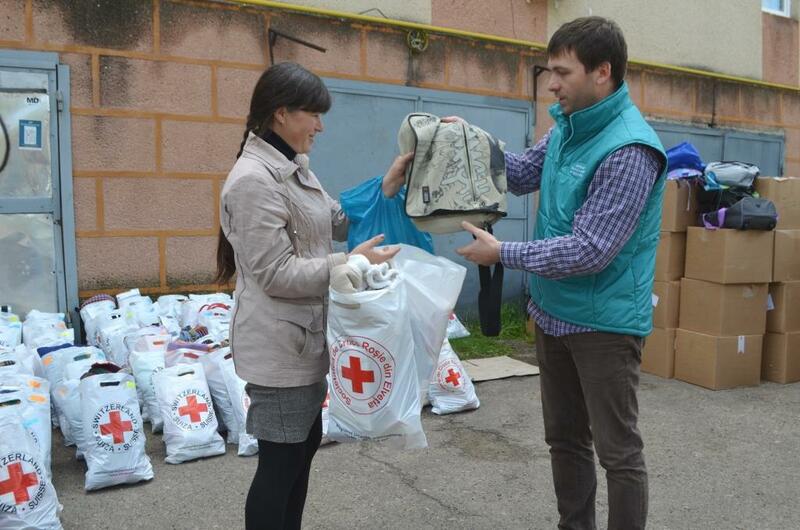 For the third year consecutively CASMED with the support of Swiss Red Cross implements the project ”Twice Christmas”. 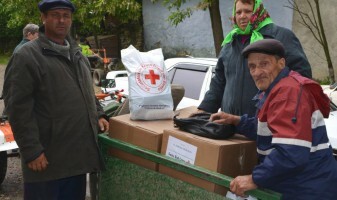 This year within the project will be distributed humanitarian aid consisting of food products, hygiene products, household non electric items, stationery donated by people from Switzerland during october-november 2015. 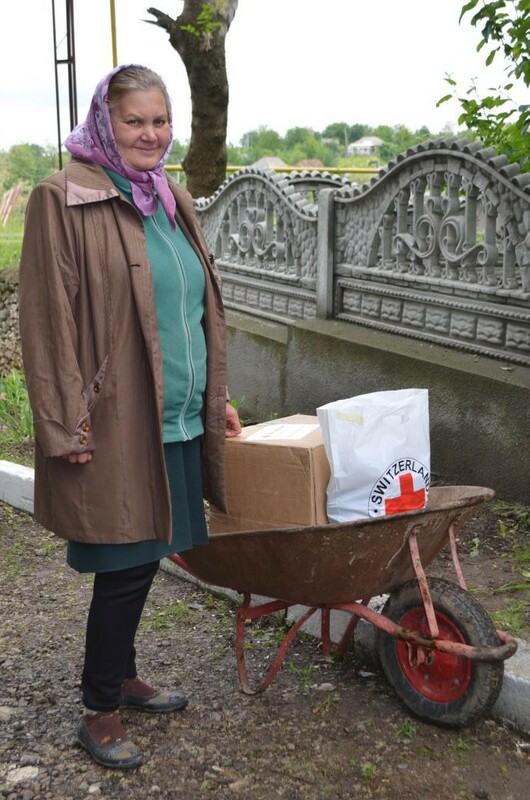 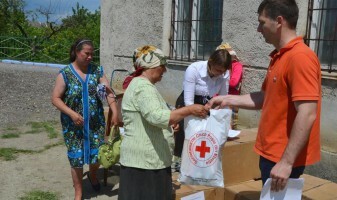 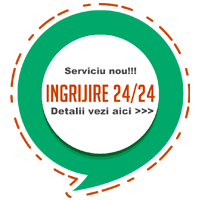 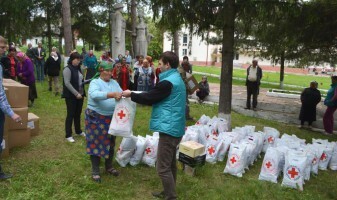 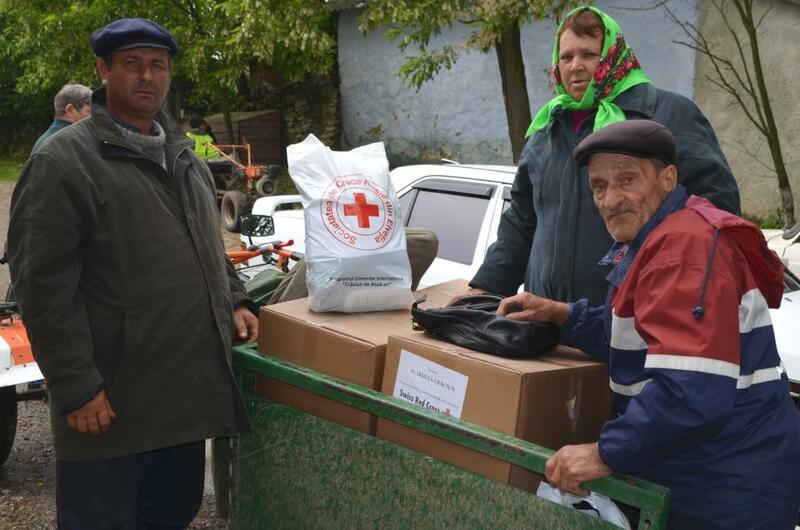 700 socially vulnerable persons and families from 7 localities from Rezina and Șoldănești districts where included into the lists of the beneficiaries, from which 500 of them already received their packages. 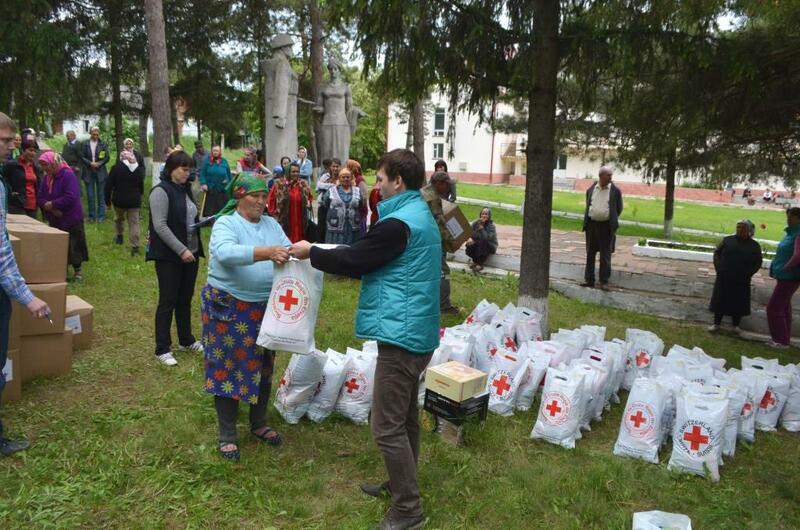 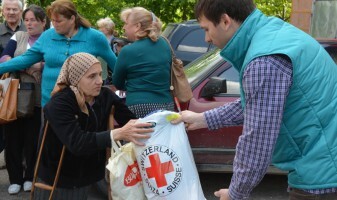 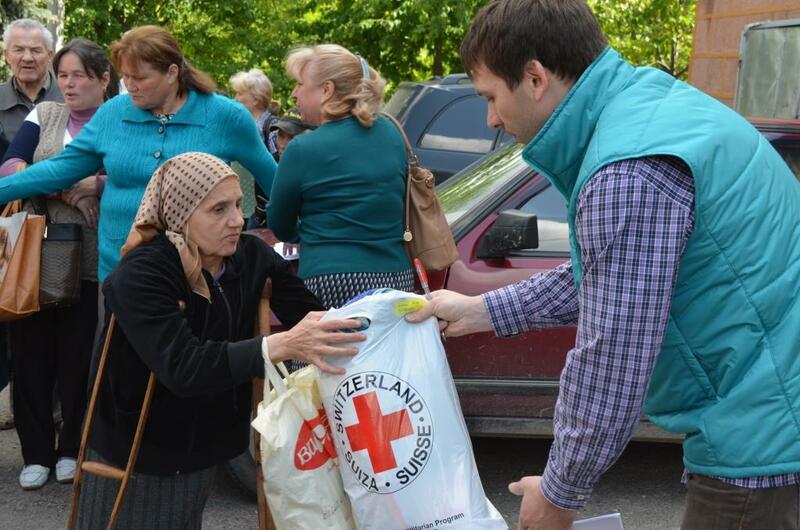 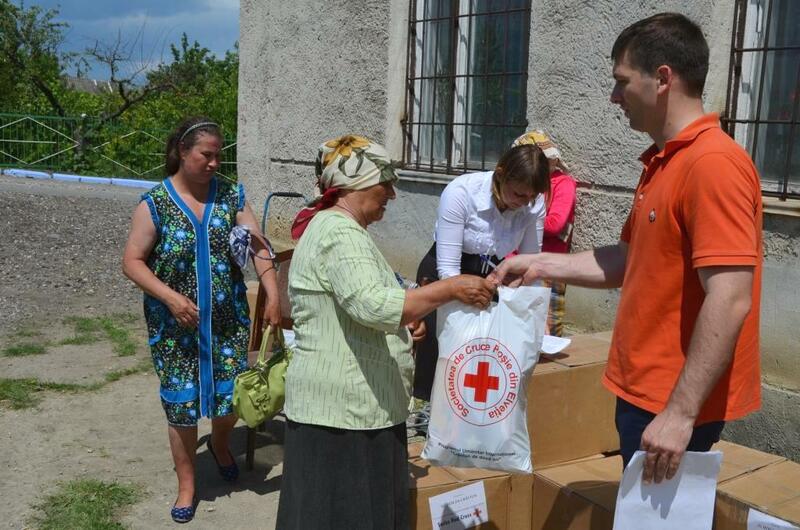 We would like to express our thanks to Swiss Red Cross and people of good faith from Switzerland for the support.